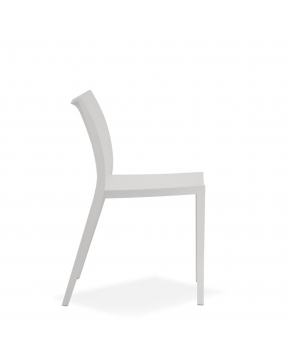 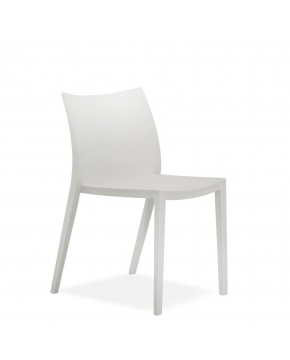 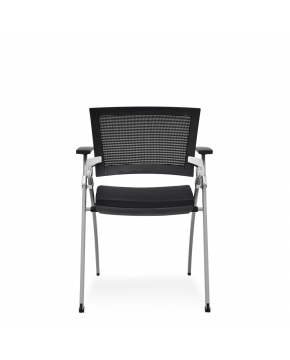 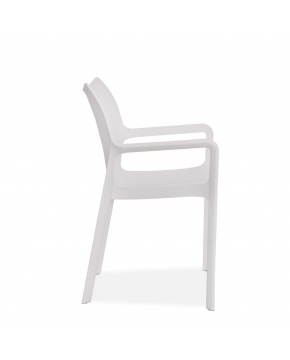 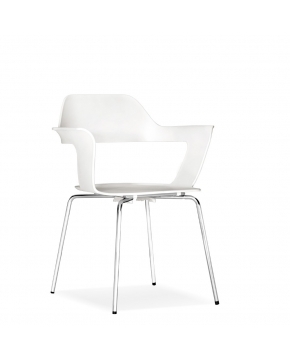 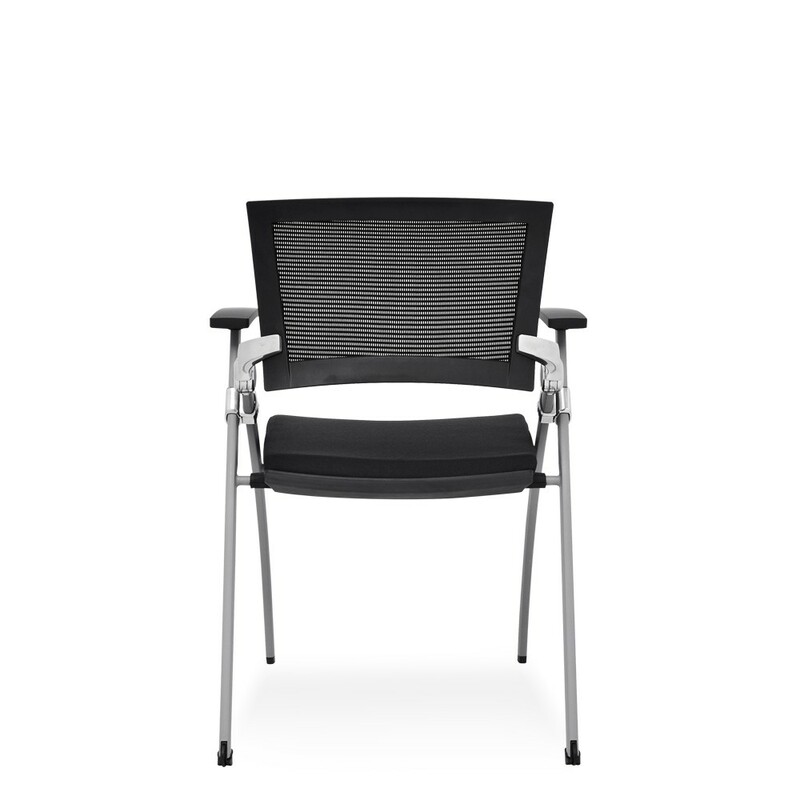 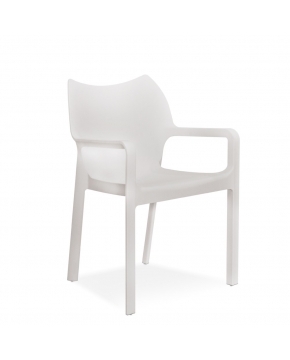 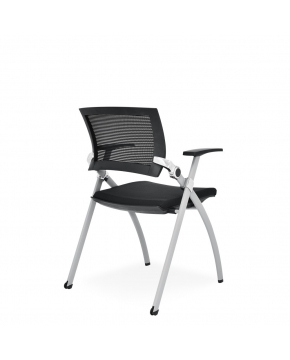 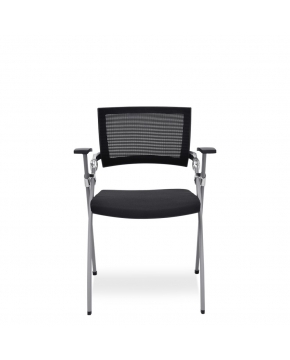 JOY mesh back chair completes with two "X" metal legs which provides excellent stability. 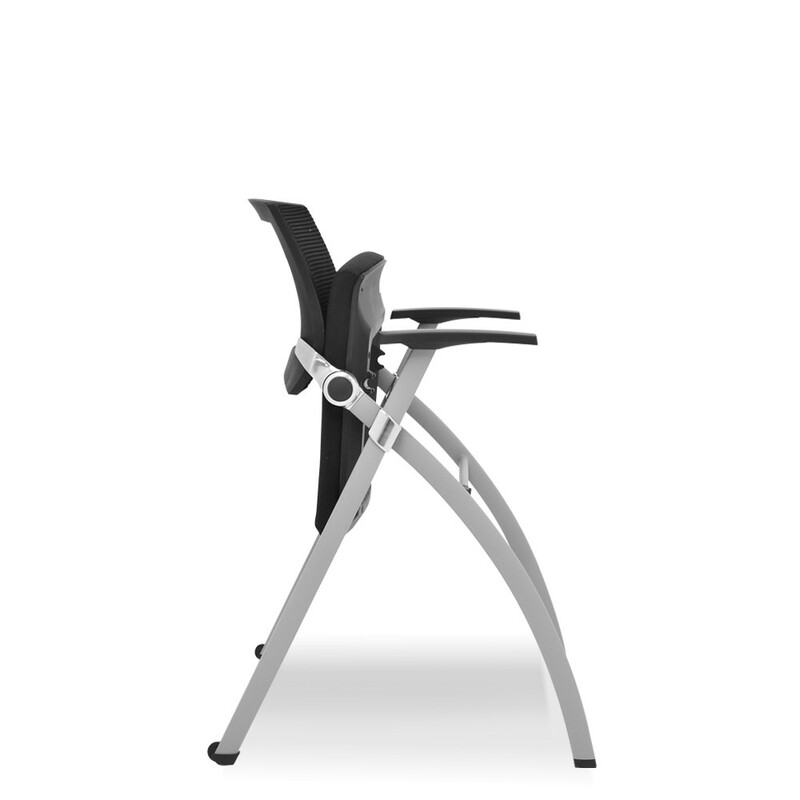 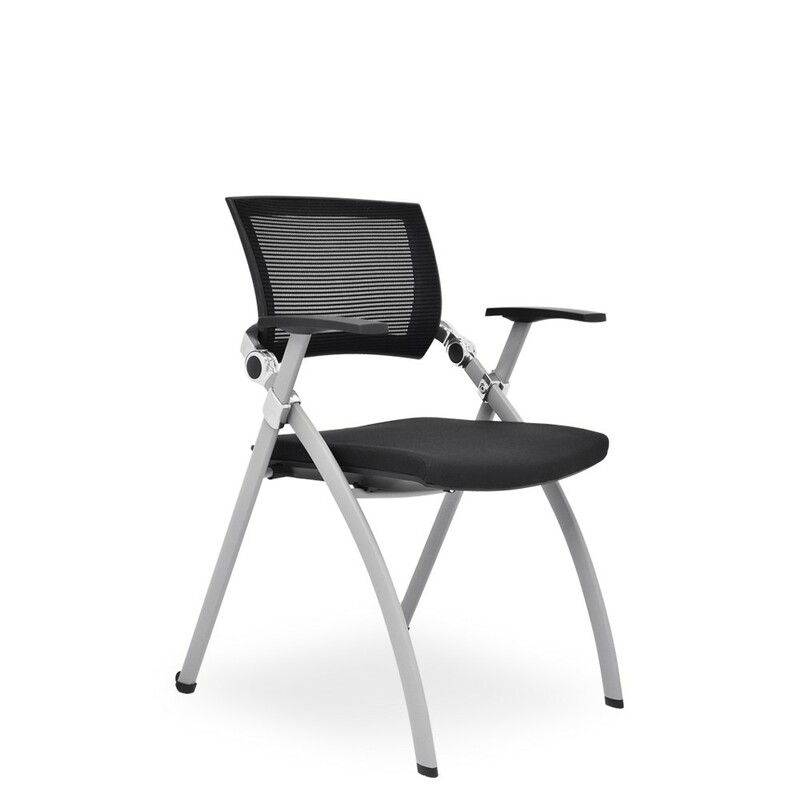 Its pivoting backrest ensures comfort and support for the back. 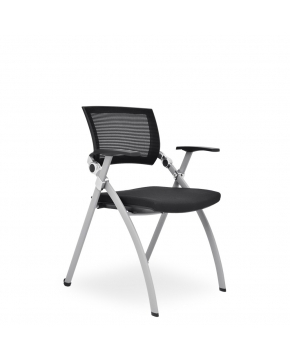 These chairs are fitted with castors which allow easy mobility. 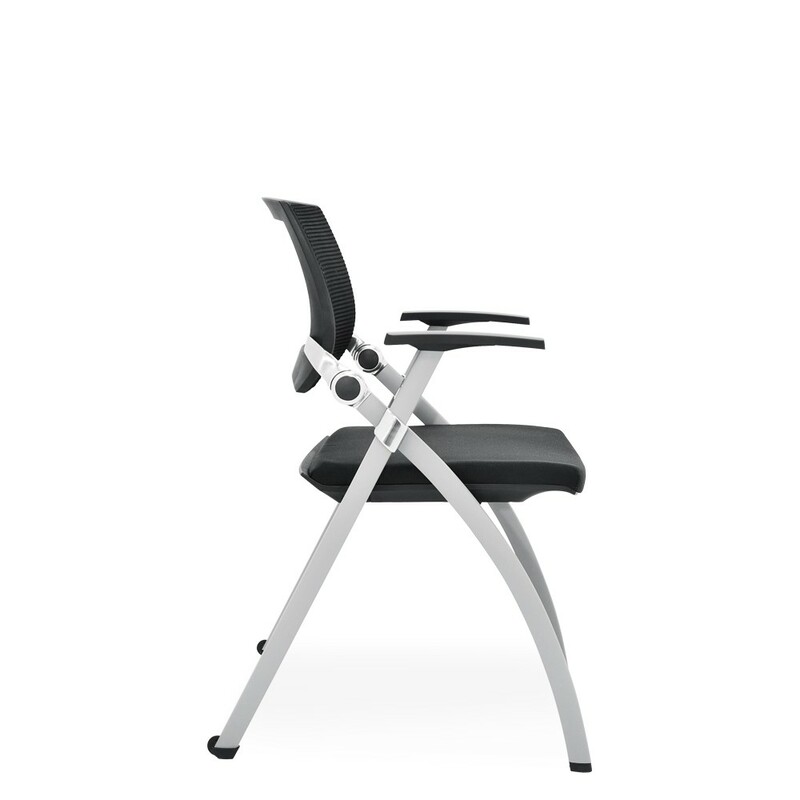 The seats are foldable to ensure space-saving during storage. 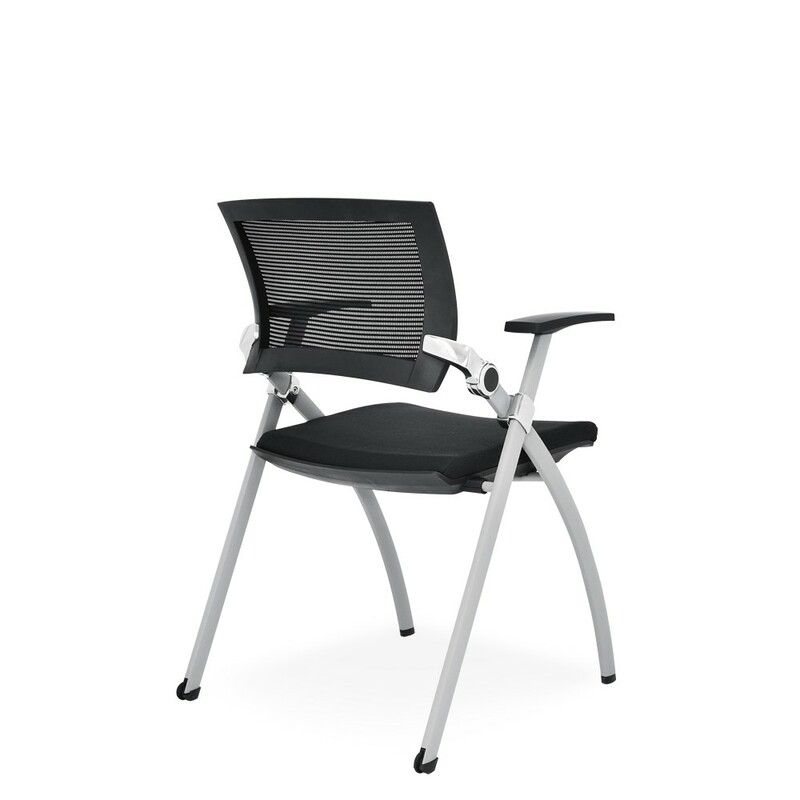 JOY represents a new revolution in chair design. 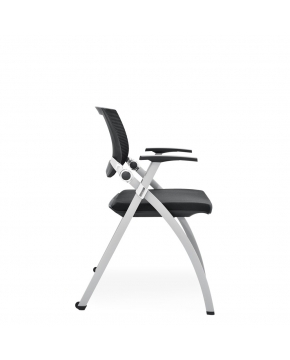 Its adjustable armrest which moves inward and outward for extra comfort……..its such a joy to have. 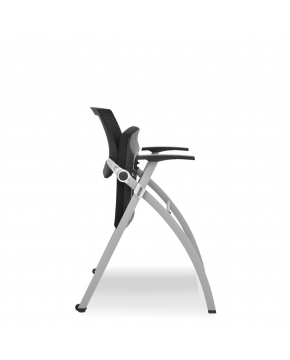 Vacuum surfaces regularly to prevent dirt, sand, dust and ash from being worked into the fabrics. 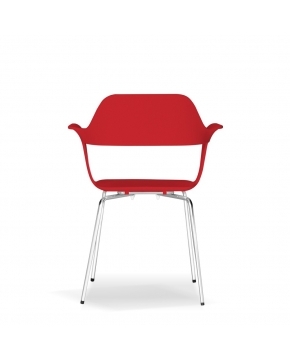 In case of wet spills, use commercially available water-based upholstery detergents to clean spills. 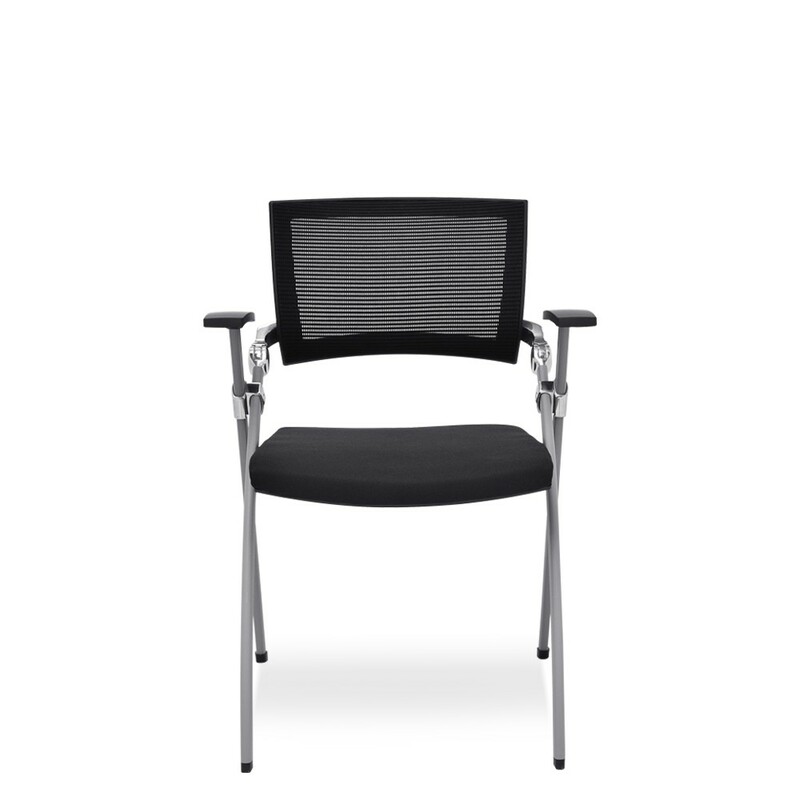 Follow directions on package. 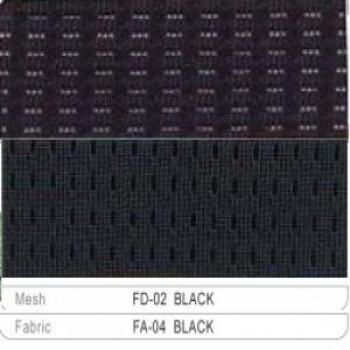 Caution: Avoid brushing or rubbing to prevent pilling of the fabric surface.